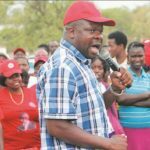 All is not well within the opposition Movement for Democratic Change despite assurances from national organising secretary Amos Chibaya that preparations for the party congress set for May are on track. Party secretary-general Douglas Mwonzora has declared null and void any suspensions and expulsions made ahead of the congress, according to Newsday. 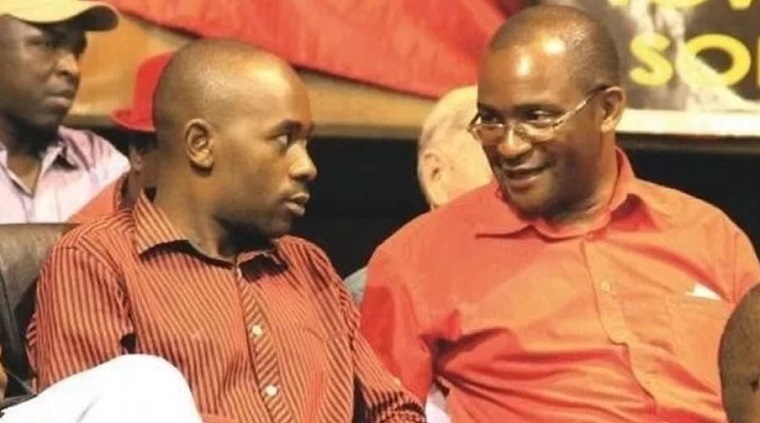 The paper said this means that the structures put in place at the 2014 congress, at which Mwonzora beat party leader Nelson Chamisa for the post of secretary-general, will be the ones to choose the new leadership of the party. 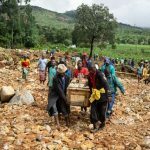 Apparently this is the same view that was shared by another presidential aspirant, party vice-president Elias Mudzuri. “Please, be advised that the national standing committee has directed that after the setting of main congress dates by the national council, no expulsion or suspension of members shall be valid without the specific approval of the standing committee,” Mwonzora is said to have written in a letter, dated March 21. “Specifically, it was ruled that those who allegedly supported independent candidates or other candidates are not covered by this disqualification,” the letter said. Chibaya said preparations for the congress were on track and he dismissed media reports that there was chaos in the party ahead of the congress. “By Sunday, 24 March 2019, there will be newly elected ward executives across the length and breadth of Zimbabwe,” Chibaya said. “District congresses are slated for 29-31 March while the provincial congresses will take place from 7-16 April 2019, starting with Matabeleland South province. “The process so far has gone on peacefully and without incident. Notwithstanding misleading press reports of chaos, our congress is living true to the democratic culture and character as encapsulated in chapter 4 of the MDC constitution. “Our Congress to be held on 24-26 May will be a festival of ideas. It will prioritize propositions and not positions. So far, the people across the country continue to elect leaders of their choice at various levels and our Congress process is well on course,” he said. Mudzuri warned that the party could split because of differences over the holding of the congress as there were some people who wanted to flout the party constitution. Most of Chamisa’s supporters want nothing in the way of their candidate and are prepared for a split as they believe Chamisa has enough supporters to lead his own party. The MDC has split three times now but founding leader Morgan Tsvangirai always walked away with the majority of supporters.